MAN TRUCK AND BUS is celebrating an extremely successful year in its city bus and coach business in 2018, with the company achieving its highest ever amount of order intake with a total of 8,310 units in the last business year, Busworld reports. 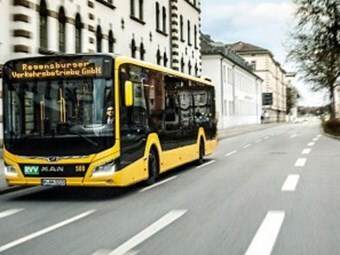 The Lion’s City combines a clear focus on efficiency, comfort and ergonomics with the new MAN bus design. Sales have also been notably high; at 7,204 vehicles, this is the second-highest number of sales in company history, and the highest since the financial crisis in 2008, it states. In Europe MAN's market share increased to 14.5 per cent, it explains. 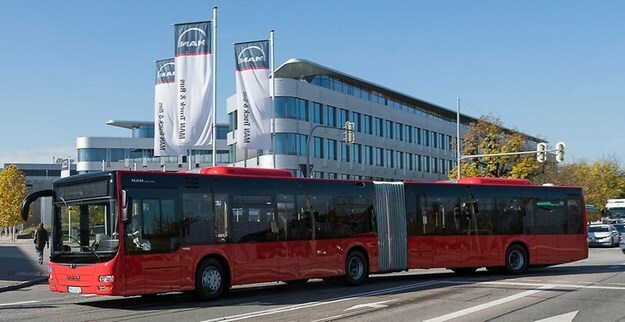 Göran Nyberg, member of the executive board for Sales and Marketing, said: "In the last few years, we have successfully developed the bus business from a former problem child into an extremely successful business area. In 2018, we increased our market share in Europe to 14.5 percent." 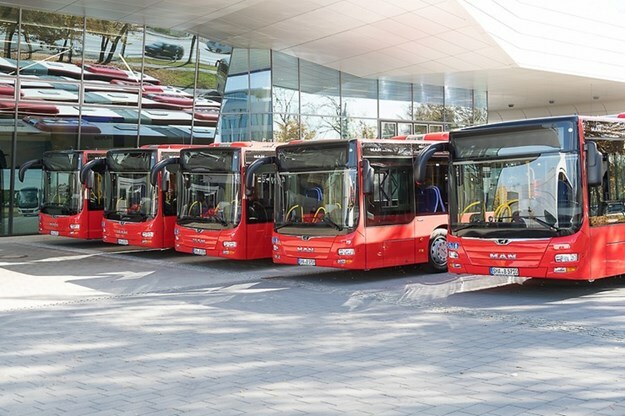 Rudi Kuchta, head of Product and Sales Bus and new Speaker Business Area Bus, added: "With the Neoplan Tourliner and the MAN Lion’s Coach, we have two top models in the field in the coach segment. And we are also in the process of successfully bringing our new city bus generation of the MAN Lion’s City onto the market. The Lion’s City combines a clear focus on efficiency, comfort and ergonomics with the new MAN bus design. The new fully electric drive will be launched in 2020."